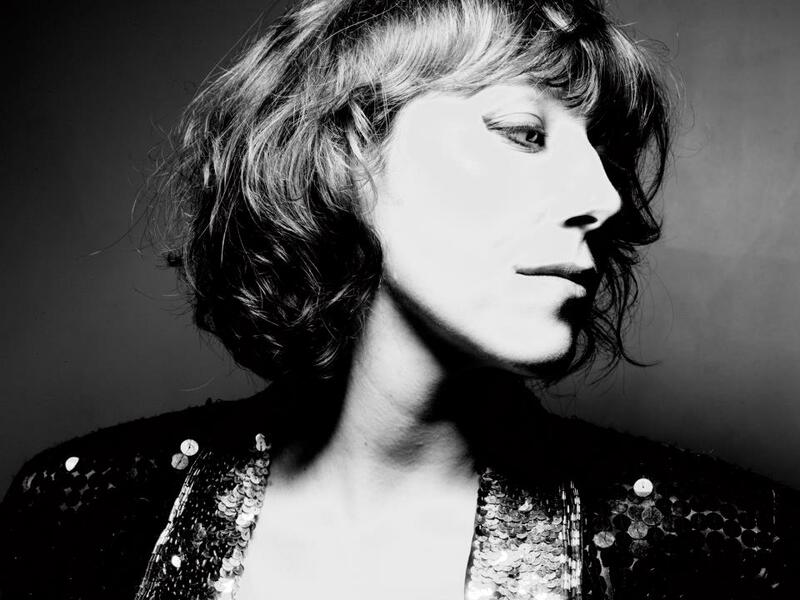 Martha Wainwright has just announced two Irish dates at Whelan’s on November 3rd and 4th. Since 2005, she has released three full length studio albums and various EPs. She is currently working on “Stories I Might Regret Telling You”, her memoir, that will be published in 2016. Tickets priced €25 go on sale on August 13th.